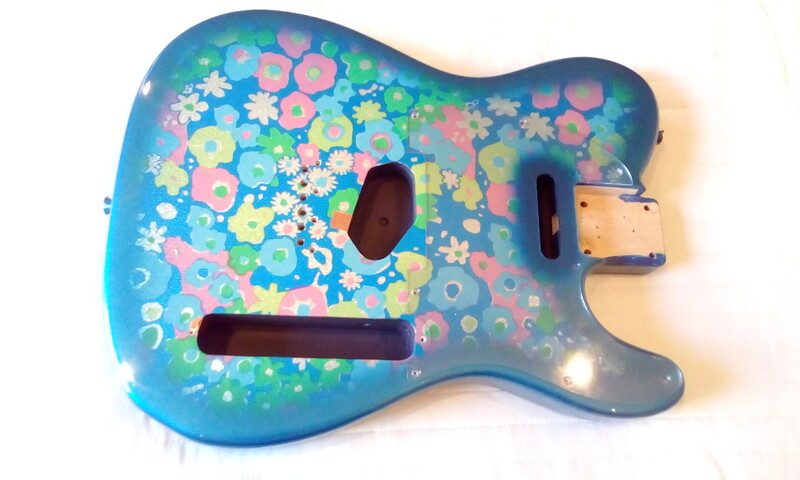 For Sale - Tele bodies and necks: Blue Flower, Ash, Maple and Rosewood! All items either SOLD or condolidated into a new FOR SALE thread. Sorry, no trades at the moment. All items include postage to your UK mainland home address (highlands/islands extra) and assume payment by bank transfer (or PPG for established forumites with good trading feedback). The items can also be viewed and/or collected from me in Bury, North Manchester. Where appropriate I have provided weights and dimensions, which are all approximate. 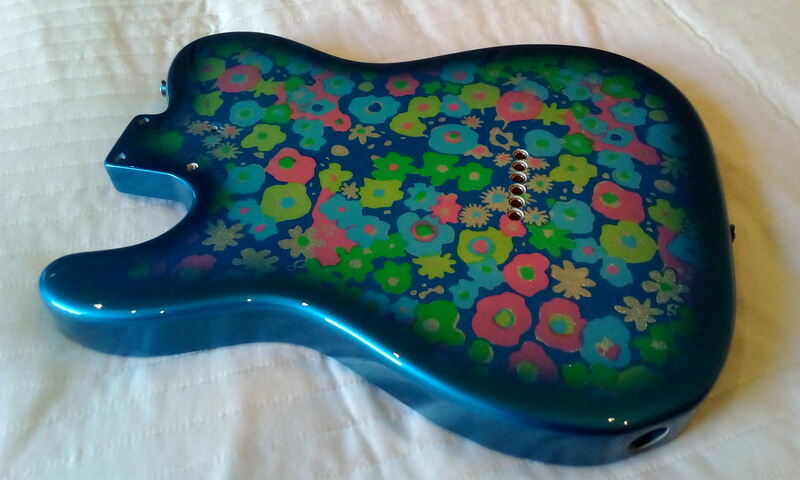 This is in excellent condition and is complete with strap buttons, output jack, pickguard and pickguard screws. 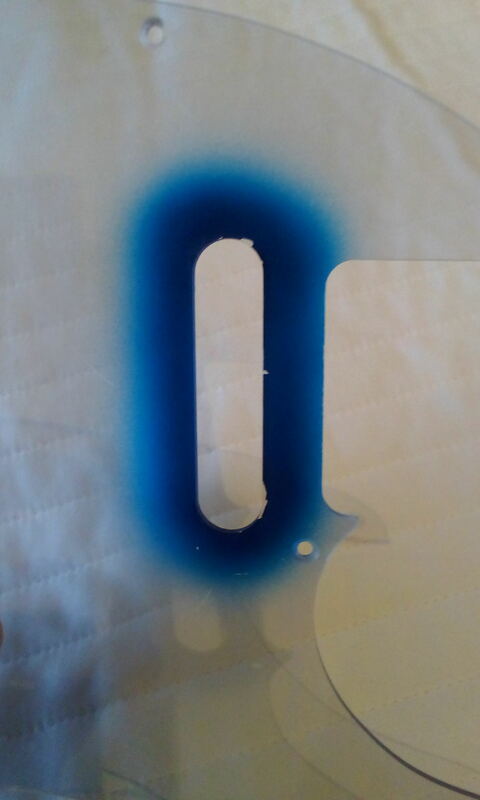 The pickup routs have been deepened slightly (by approx 3mm) so it will accommodate taller pickups such as some stacked humbuckers or a Twisted Tele neck pickup. The cavities have also been thoroughly screened. 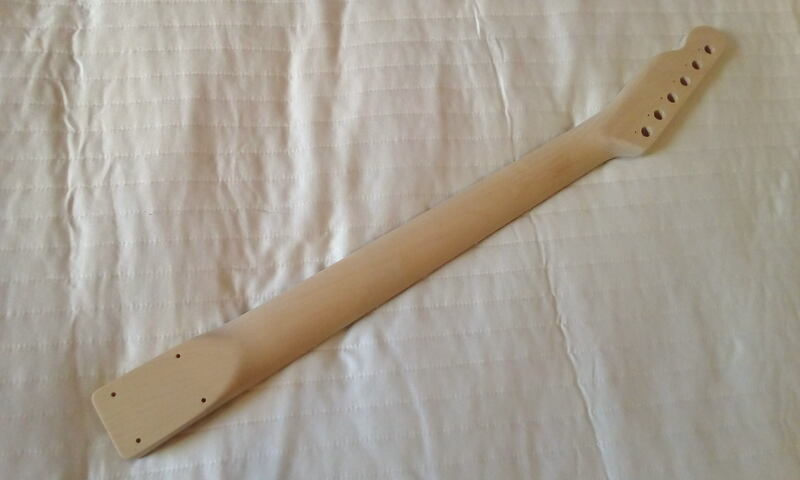 The neck pockets is a shade over 57mm wide and was a good fit with a Japanese neck, but much less snug with a Mexican one. The body weighs approximately 2.19Kg. 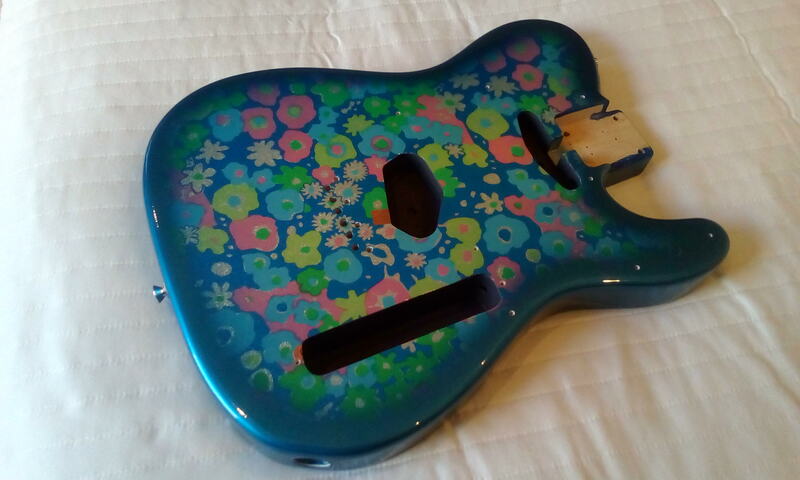 A small amount of paint has flaked from the underside of the pickguard, but doesn't really show once installed. I've had this neck since the mid to late nineties and have yet to use it, so time to sell it on. 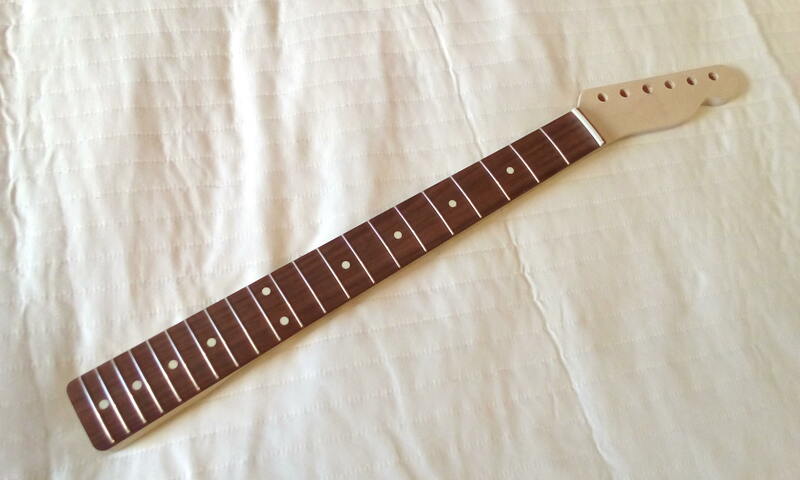 This has a 7.25" radius 21 fret rosewood fretboard, small vintage style frets and heel truss rod adjustment. 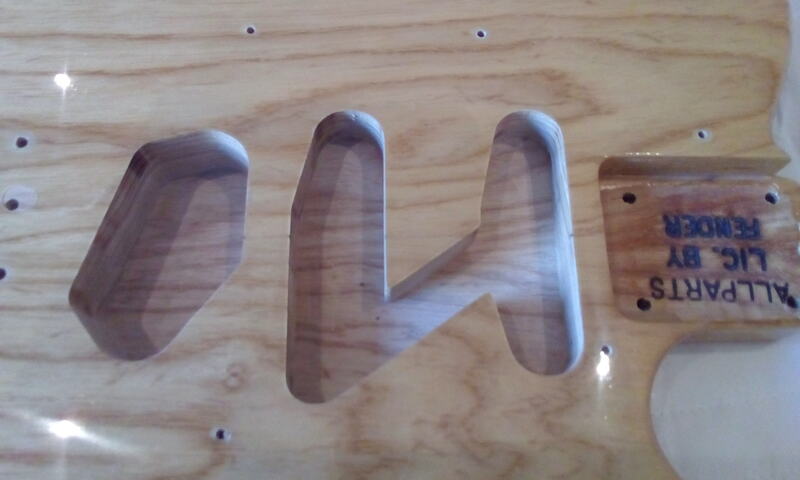 The nut has not been cut (just two initial guide slots for the 'E' strings), the machine head holes have been reamed out for modern 10mm tuners, and machine head mounting holes have also been drilled on the back of the headstock. Being picky, there is a slight blemish (knot?) 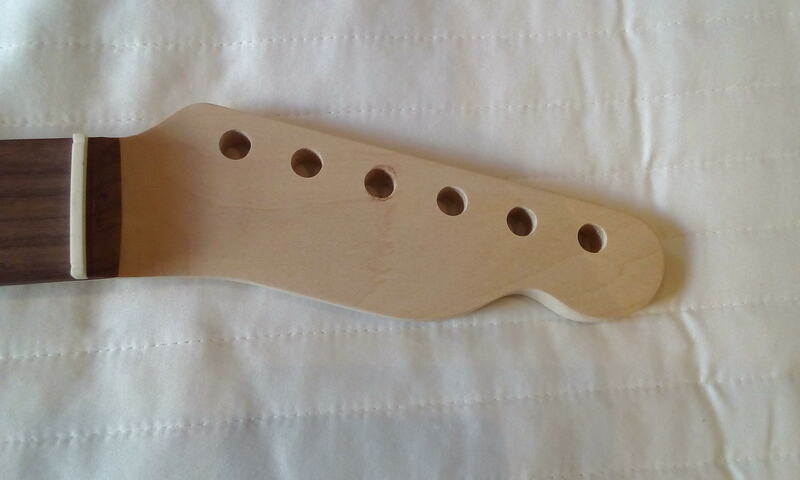 in the front of the headstock where the 'D' string machine head hole is located. 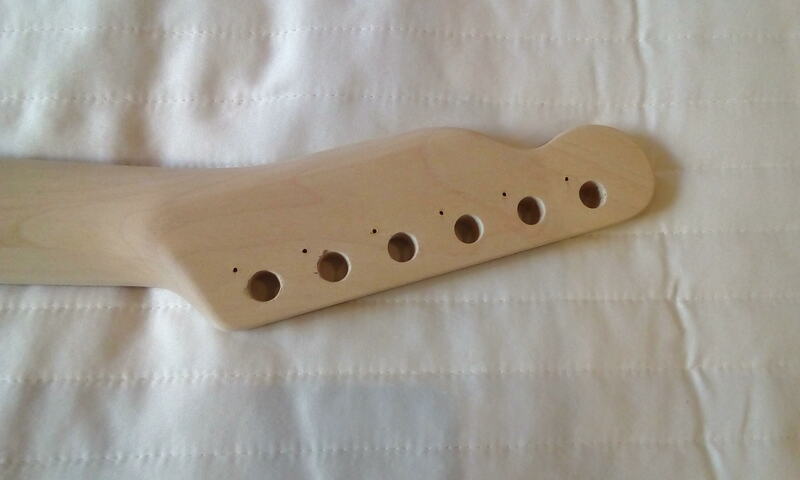 To me the C-profile feels quite slim and measures around 21mm at the first fret and 23mm at the twelfth. The heel measures approximately 56.5mm. Once finished, I think it would go well with the Blue Flower body above! 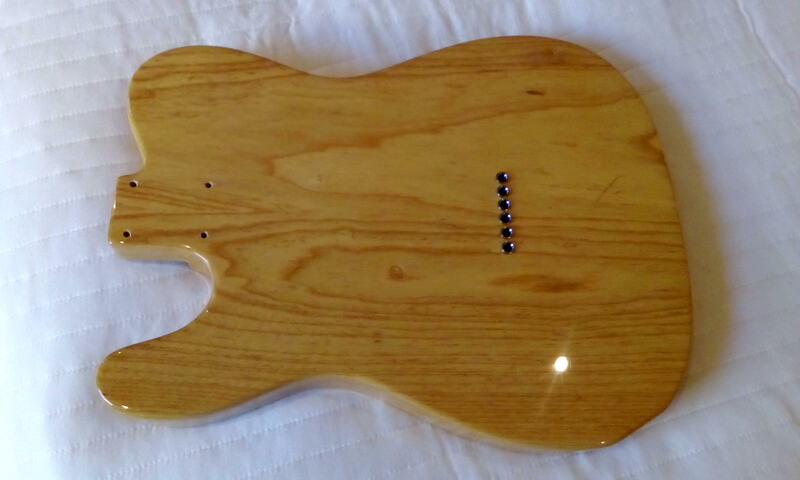 An unfinished project (it's at least 6 or 7 years old), I bought this body factory finished in clear lacquer (presumably poly). 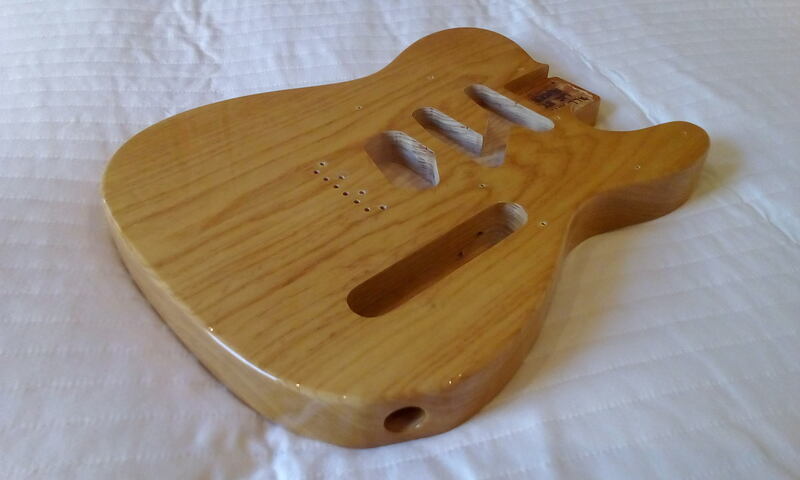 It's a lovely centre jointed two piece body with ferrules installed. 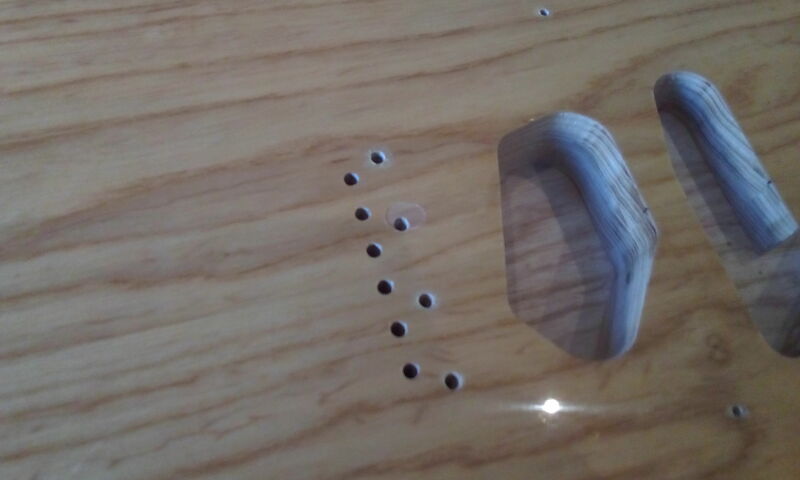 I've drilled for the bridge and 8-hole pickguard only (remaining holes still to be drilled, no jackplate installed etc). 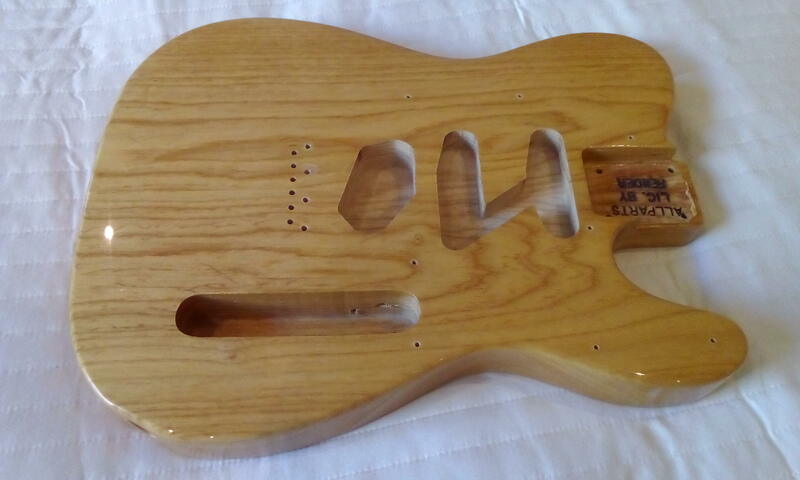 Additionally I have routed it to take Strat neck and middle pickups, and slightly deepened the bridge pickup rout. 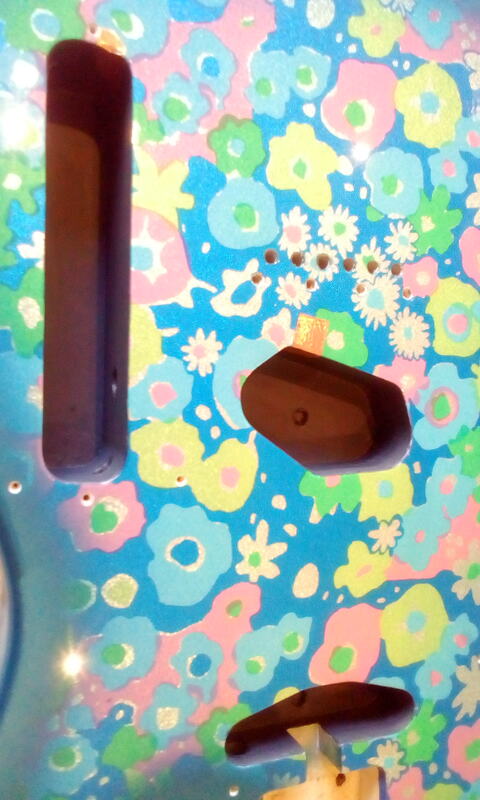 Being critical, I think the bridge holes may be out of line very fractionally, and there is also a chip in the lacquer by one of the bridge mounting holes. Neck rout is a little over 55mm wide and the body weighs approximately 2.37Kg. This neck is in excellent condition with just a hint of fret wear. 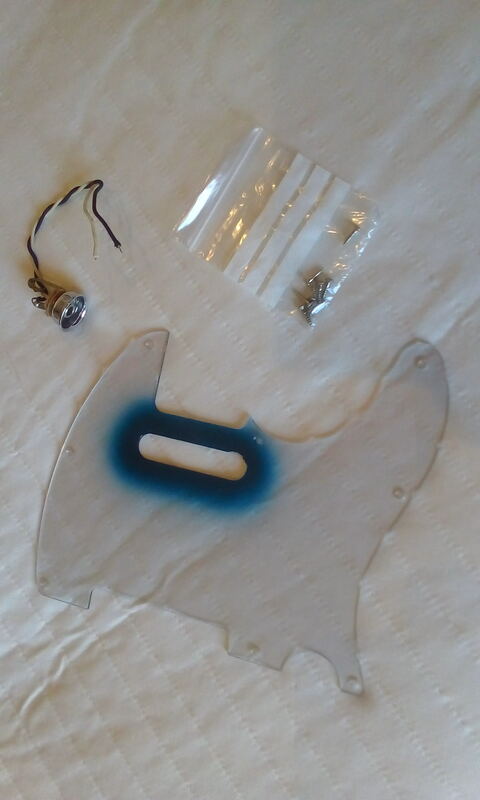 Tuners, string tree, neck plate and mounting screws are included. 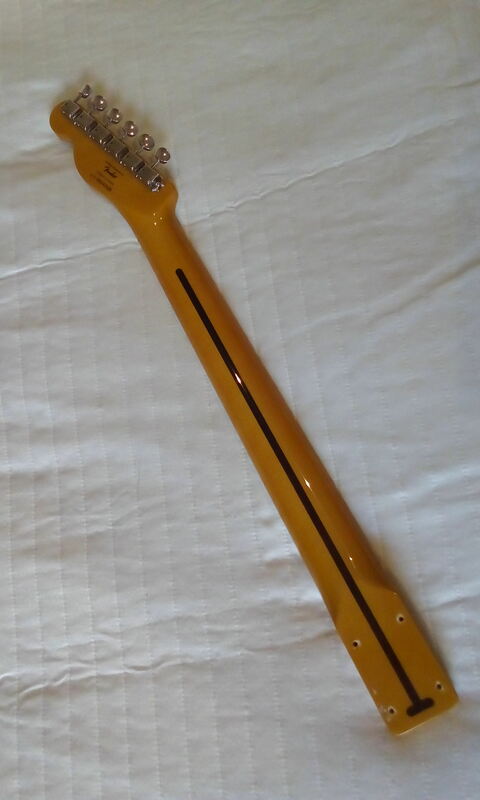 The neck has a C-profile, 9.5" radius fingerboard, medium jumbo frets and a tinted gloss finish. The heel measures approximately 55.5mm wide. 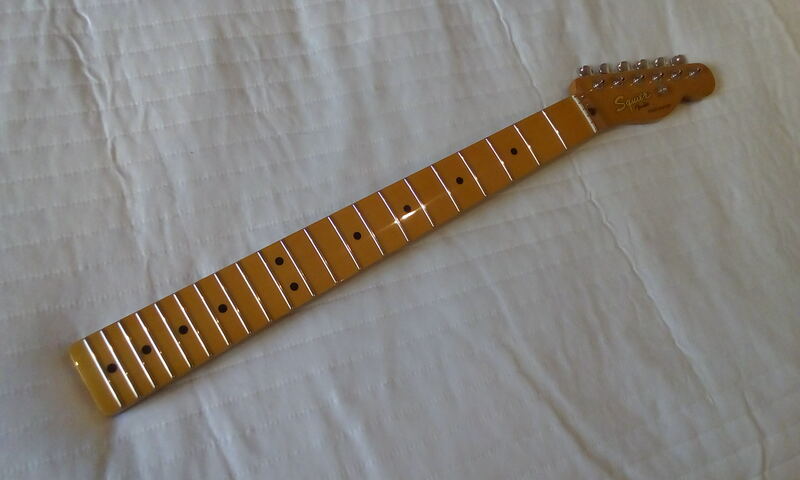 Again, in excellent condition with minimal fret wear -bar the fretboard material this neck has the same spec as the neck listed above - C-profile, 9.5" radius fingerboard, medium jumbo frets and a tinted gloss finish. 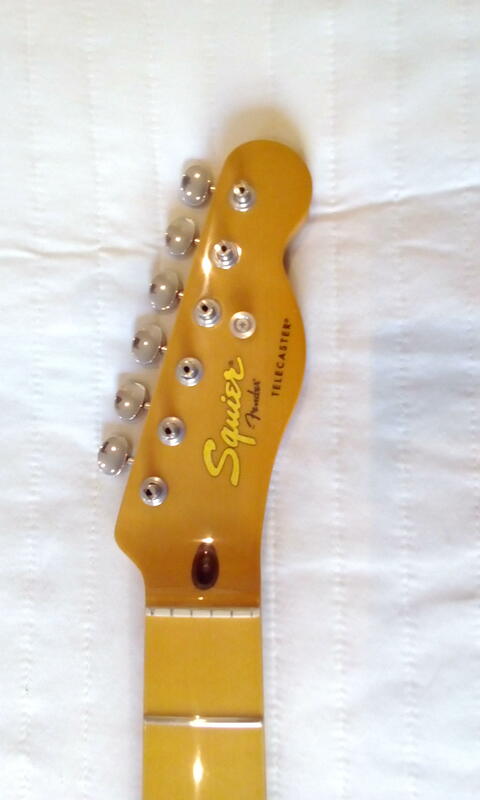 The tuners, string tree, neck plate and mounting screws are again included. This time the heel measures approximately 55.8mm. Bump for some lovely necks and bodies! 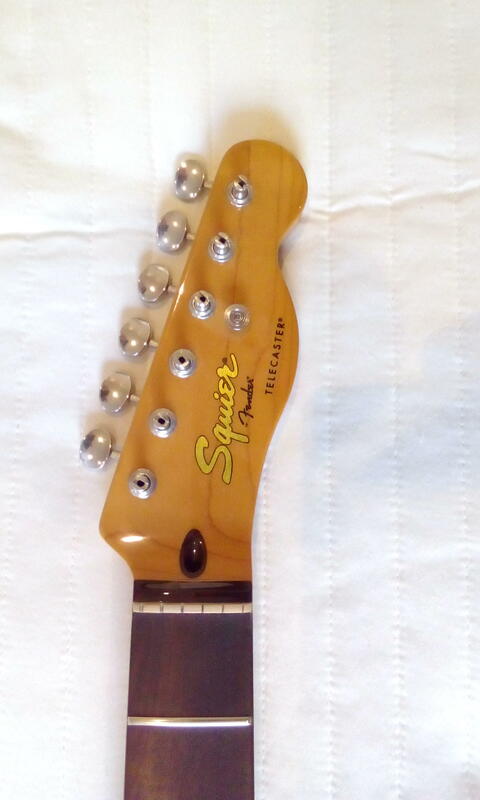 Hi there, is the Squier Rosewood neck still available please? @stephen.wood125 I've left a message on your board! Hi there! I responded to your message, but I've also just put a message on your board. I'll definitely take the neck please. Hi. So I'll definitely take the Allparts ash body. I've also left a message on your board. Did the Blue Flower Body Go ? @ukdaasfan yes, all sold now!